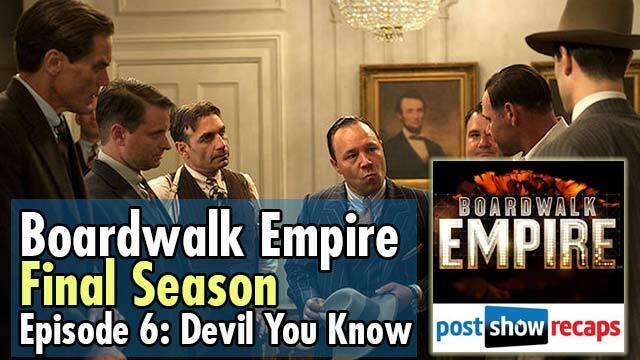 Antonio Mazzaro (@acmazzaro) and Jeremiah Panhorst (@jpanhorst) recap episode 6 of the final season of HBO’s Boardwalk Empire, “Devil You Know”. Are we seeing more signs that Joe is Tommy? Where is this bar that Nucky is hiding out in and why has no one recognized him? Is the moment on the boardwalk where Enoch starts to realize something is going on with the Commodore and the young girls? What is the significance with the “Song of Hiawatha” poem that Nucky was referencing? What do we think about the handling of Van Alden’s death? Was Van’s reactions consistent with his character? What happens to Eli now? Was this how Chalky saw this going down? 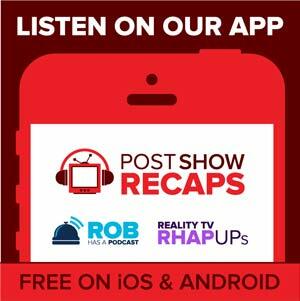 What did we think about Nucky’s comments to Joe? 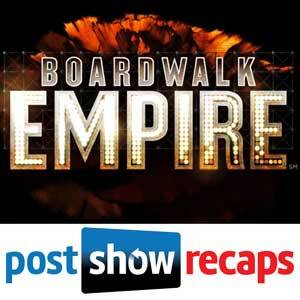 Now that Nucky’s showdown is the only story left, what can we expect to see first? Will Narcisse live up to his end of the deal? Are we happy with Chalky’s ending? Did we like the skipping record sound at the end of the episode?